Sew! Can! 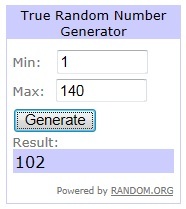 Kenna: SMS Giveaway Winner! I wasn't able to play with any toys, but it was still nice to hang out! and here is the princess. She had her sand toys and her small pool and was in heaven herself!!! So on to why we are here! 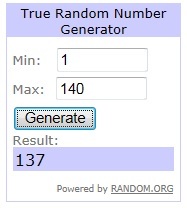 Winners are chosen using random number generator from Random.org. 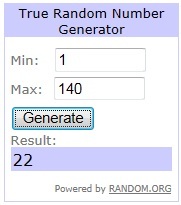 Thank you so much for entering!!! Congratulations to all the winners and thank you for hosting. Glad you were able to enjoy some family get-away time. Congrats to the winners. The view looks wonderful, crazies and all :) Hope you heal quickly.